Contact the relevant operator if you have a query or feedback about tram, bus or train service, or for lost property. 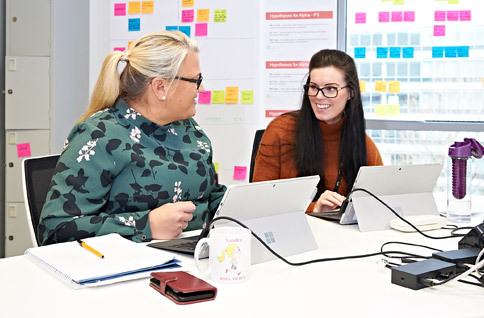 Find the contact information for train operators in Greater Manchester. Find information about the English National Concessionary Travel Scheme pass for older people or disabled people. Find information about igo passes for 5 to 16 year olds. 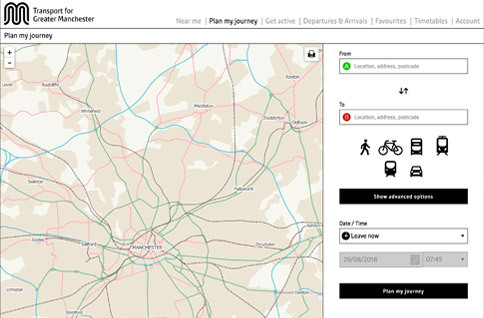 You can plan your journey using our online journey planner. 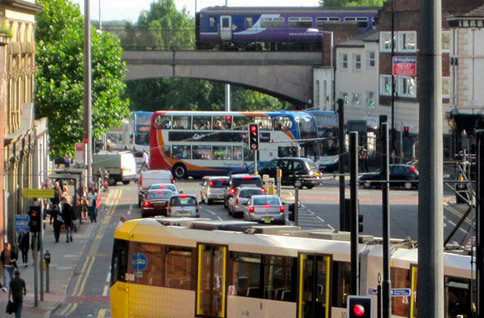 Contact TfGM about a service we provide or future plans for transport in Greater Manchester. Use our contact form if you have a question, feedback or if something hasn't gone right. Find information about how we respond to complaints. Find information about cycling in Greater Manchester. Find information about road safety courses and training. Contact the relevant tram, bus or train operator about lost property. 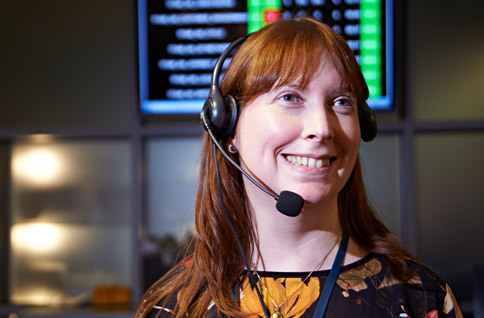 Find the contact information for train operaters in Greater Manchester.